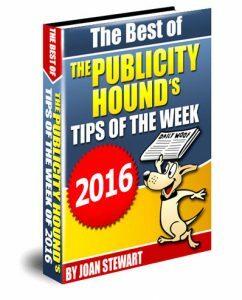 It’s “The Best of The Publicity Hound’s Tips of the Week of 2016,” an ebook that includes 25 tips from my popular email newsletter. I’ve been offering this ebook as a holiday gift since 2005. 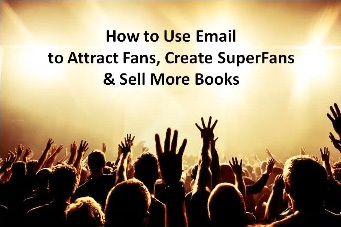 My subscribers love it because all the tips, tricks and tools are free, and the ebook is a helpful reminder of promotion they might have put off earlier this year. 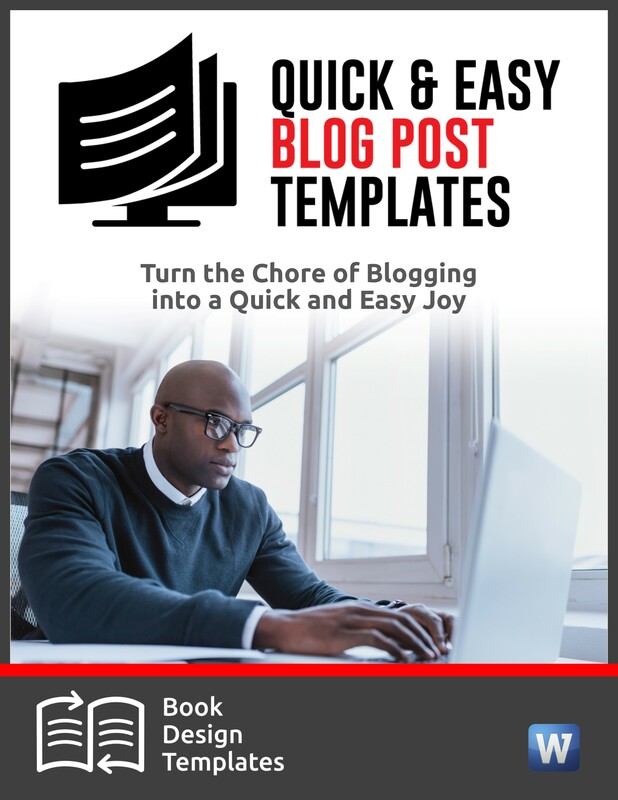 When sharing it, use this link which will lead people right over to this blog post: https://www.publicityhound.com/blog/best-of-2016 (you can’t download the book from this link, which leads right back to this blog post). Click the link above that’s highlighted in yellow.) You’ll also find a handy list of tweets at the end of this post. The one exception to the rule that you must have several thousand book sales on your own before approaching Costco to sell your books. 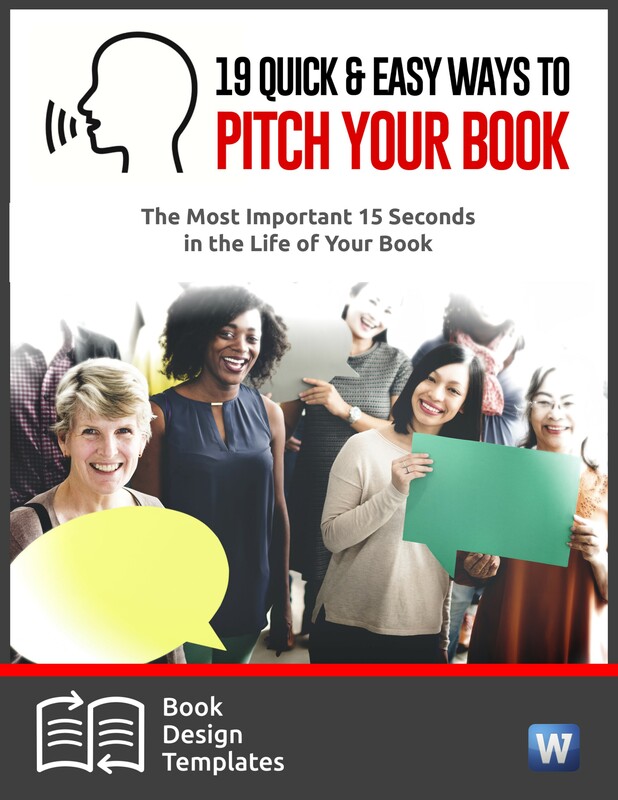 How “book bubbles” help you sell more books, and where to find the free tool to create them. How to get more Amazon reviews. Fun, free tool make it easy to create explainer videos. 3 fill-in-the-blank headline ideas for your articles. Example of a “fun fact” that can beef up your bio. 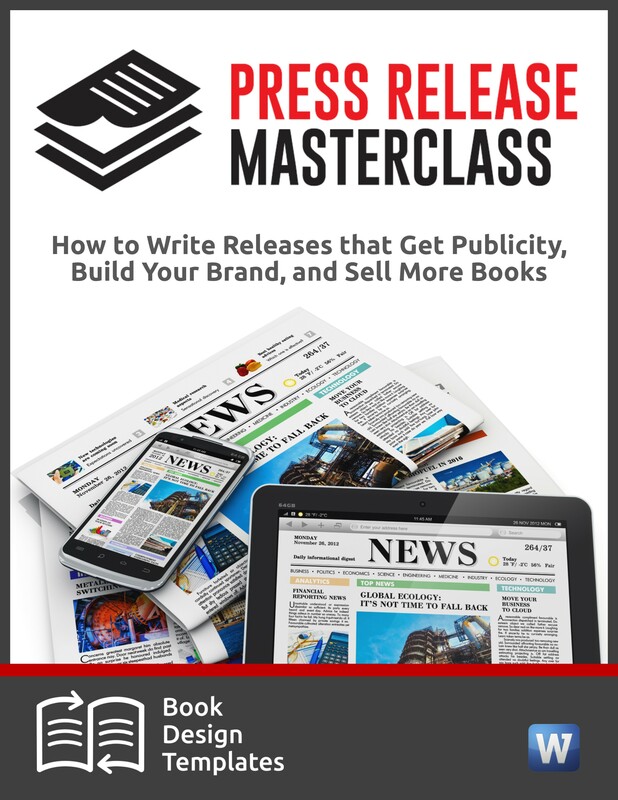 Where to find a free copywriting course that shows you how to turn prospects into buyers. 4 easy ways to get access to influencers or anyone. 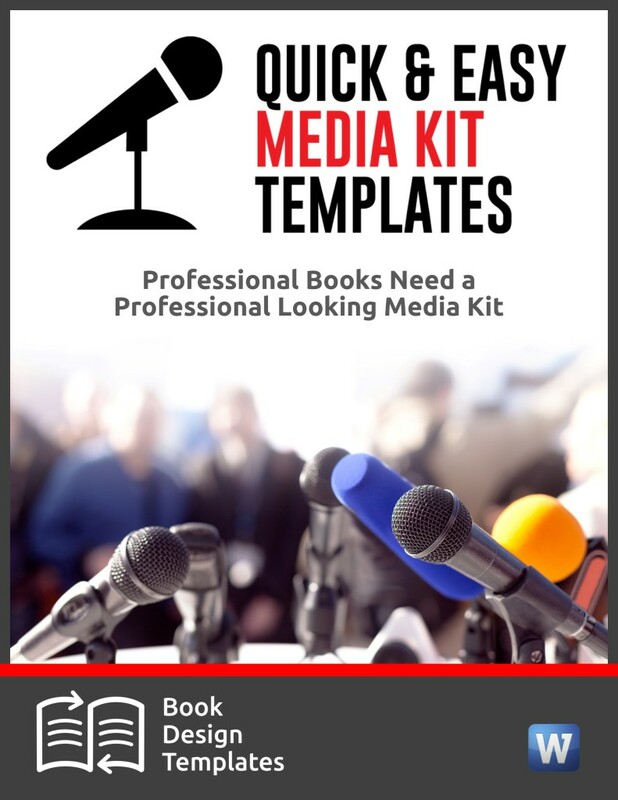 Where to find a free tool that’s chock full of marketing templates that will help you promote your next event. 3 powerful online event calendars where you can promote your event. Ideas you can pitch on the topic of federal income taxes. How to pitch Woman’s World magazine. Where to find the 35 podcasts hosted by National Public Radio. 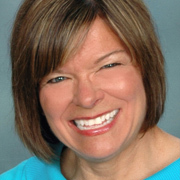 5 pitching tips for weekly newspapers. 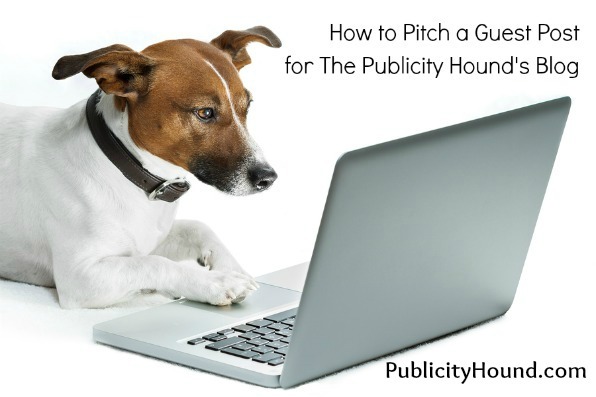 Where to pitch an idea for your own or someone else’s TV reality show. Where to find a free database of media contacts. How to use seasonal sections in newspapers, magazines and online that might be perfect for your product. Where to find a free list of local and regional magazines perfect for pitching. Get the free book here. How to find a journalist’s (or anyone’s) email address in seconds.